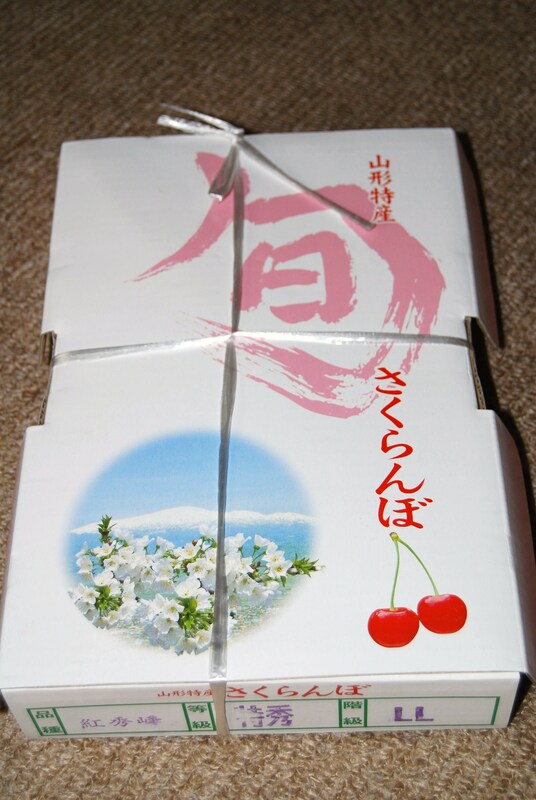 Trip to see my ex-student in Yamagata prefecture | Daily Life in Japan, Muravej Co.
An ex-student of mine, to whom I tutored French when I was a university student, is now running a small company in Shinjo, Yamagata prefecture. Today, I took a break and visited his firm. I woke up at 5:30 in the morning. I went to my office to check e-mails. Then, I rode my bike to Kofu Station. 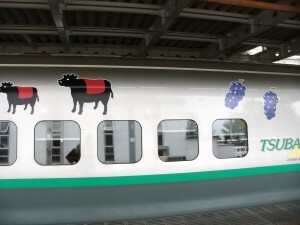 I took an express “Azusa” at 7:24 AM to Tachikawa. In the train, I took a Filet-O-Fish set. 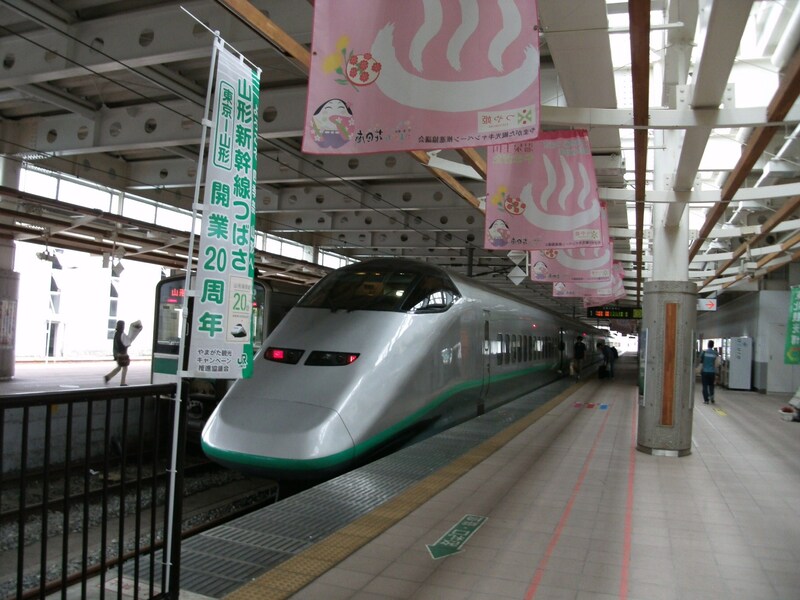 I changed trains and trains and finally took a bullet train from Omiya to Shinjo. 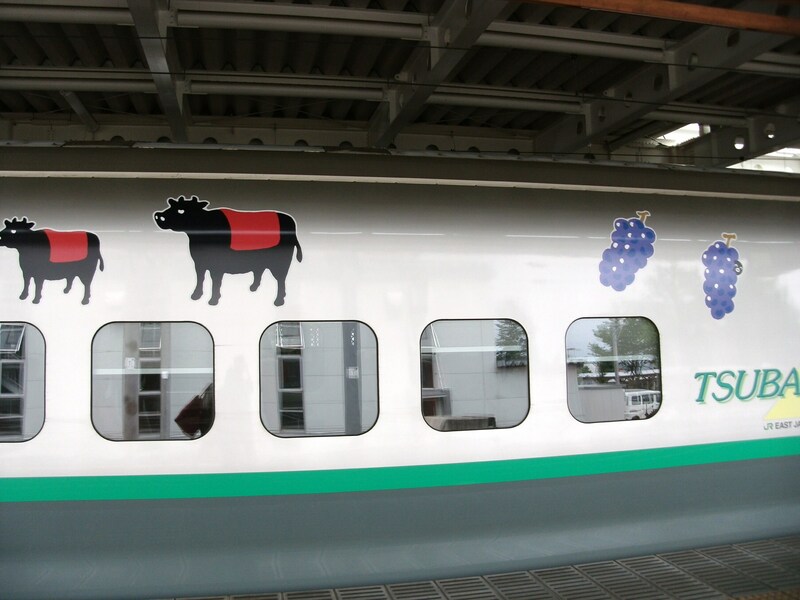 The train once stopped at Fukushima Station, when, I confess, I felt uneasy. 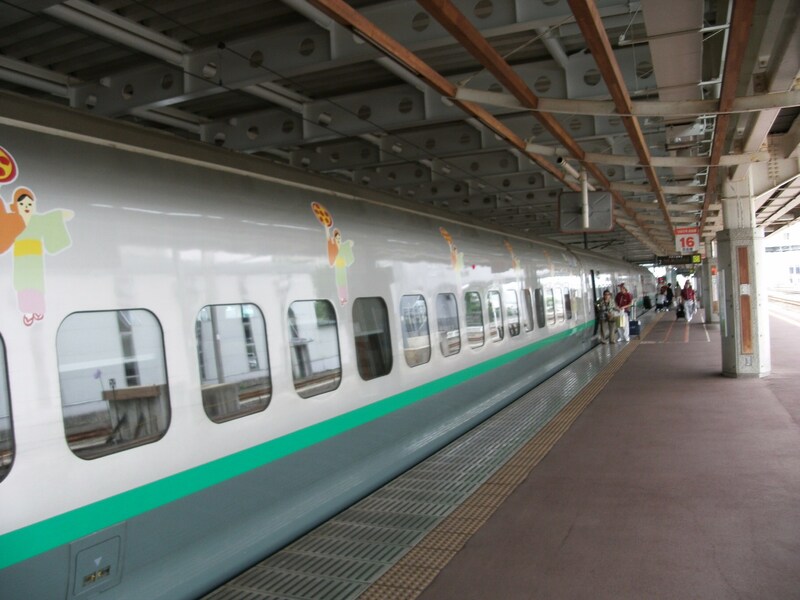 I arrived at the Shinjo Station at 12:38 PM, so it took five hours. The ex-student/present-president came to see me at the station with one of his subordinate. The ex-student himself drove me to his firm. It was a small firm with only seven people in all. The I looked around and asked questions. They have small but unique technologies. The president, two subordinates, and I talked for hours. I was advising them in the scientific and technological view. We once went out to have coffee at a coffee shop. Other than that, we kept talking. I felt the company seems promising. After the discussion, they took me back to the station. 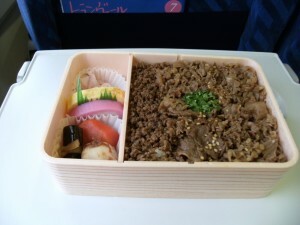 I took a bullet train leaving at 17:14. I bought a lunch box. 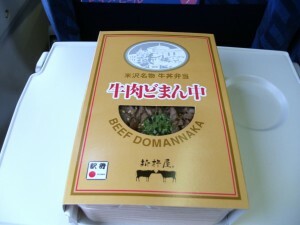 Yamagata is famous for beef,and I took a beef lunch box. Today, I took all three meals on the train. 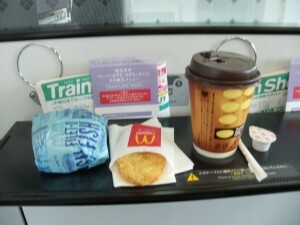 I was sleeping in the bullet train. The train arrive at Tokyo station. I waited for 50 minutes in the station and took an express to Kofu. The express train arrived in Kofu at 23:40. It rained cats and dogs. No way to ride my bicycle back. 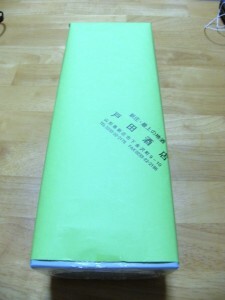 I bought an umbrella at a convenience store in front of the station and walked back. Katya was still awake with Maya-san. 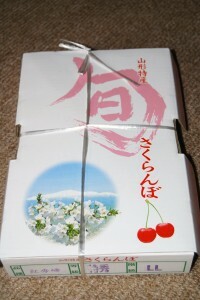 The president gave me boxes of Sake and cherries. I gave them to Katya. This entry was posted in Daily life, Earthquake, Katya, Maya-san, Science and Technology, Trip and tagged bullet train, company, ex-student, firm, French, Fukushima, Katya, Kofu station, Maya-san, office, president, Shinjo, student, technology, Tokyo, university, Yamagata. Bookmark the permalink.